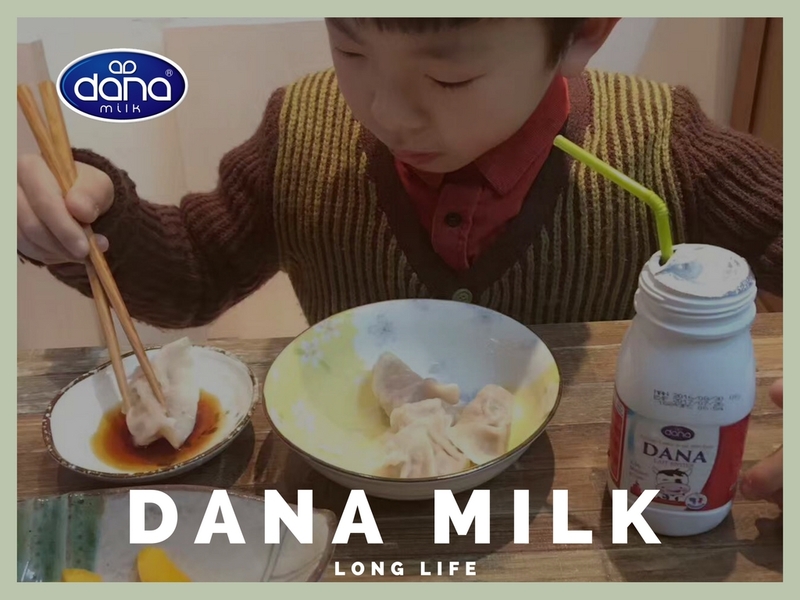 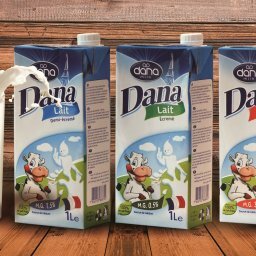 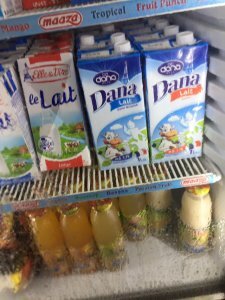 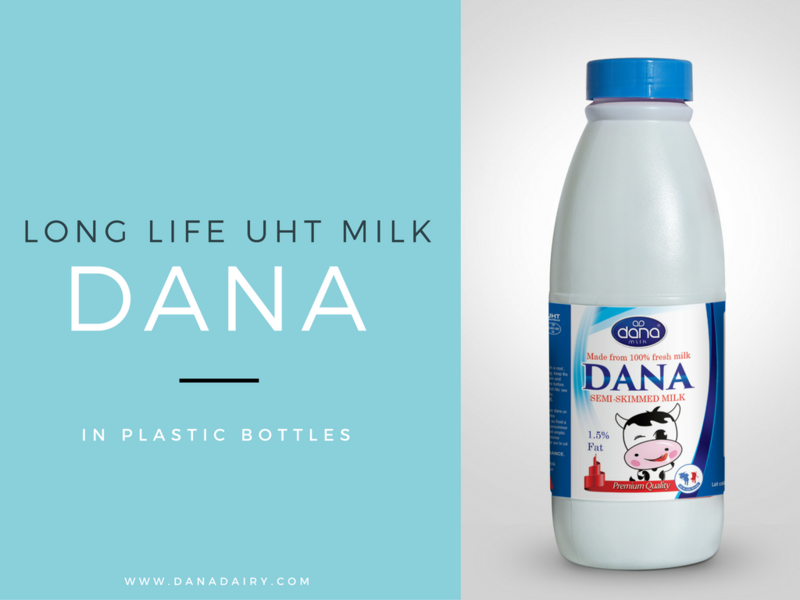 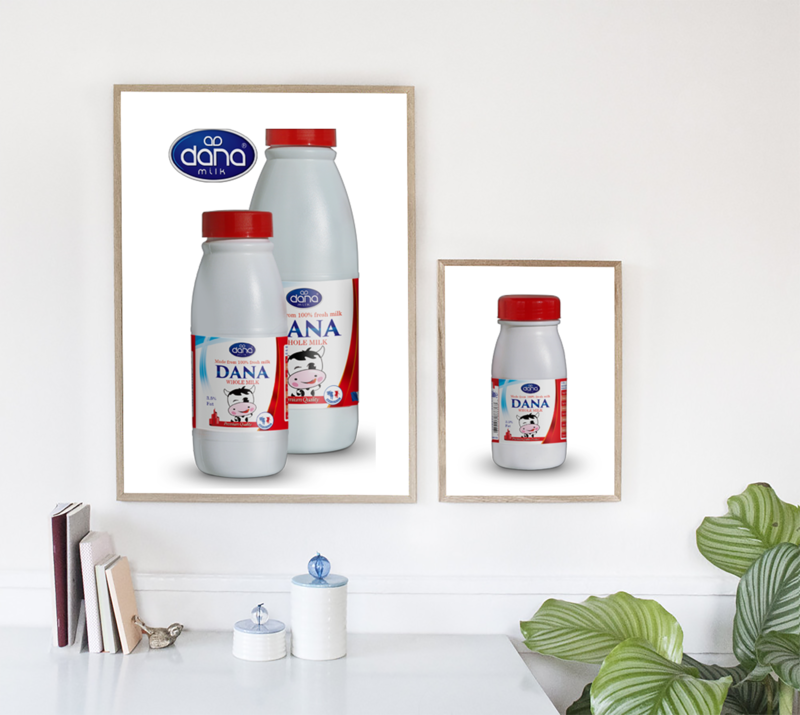 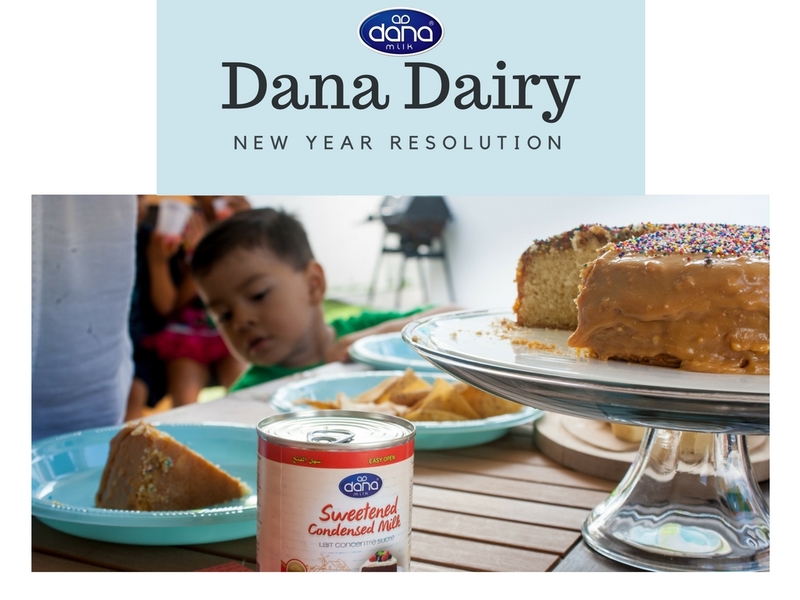 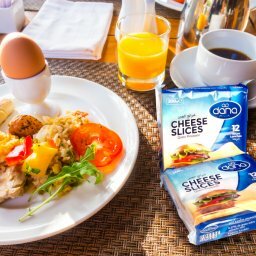 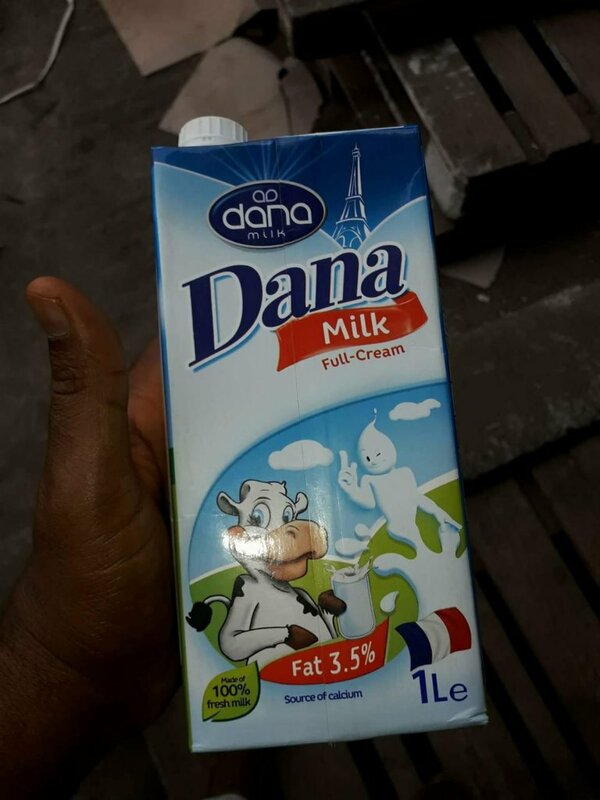 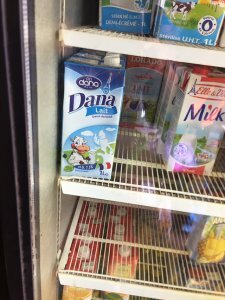 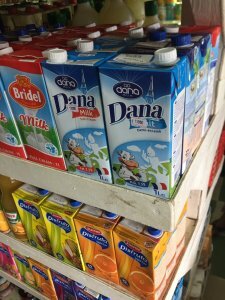 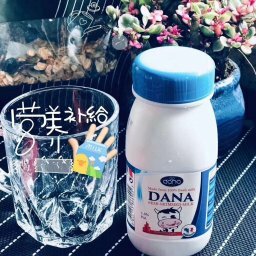 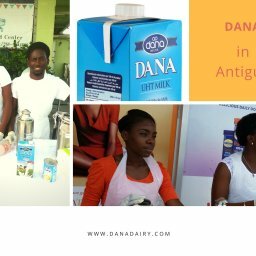 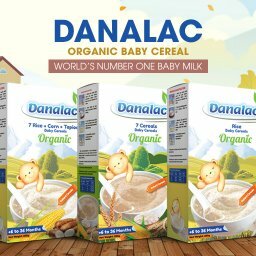 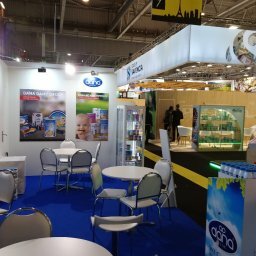 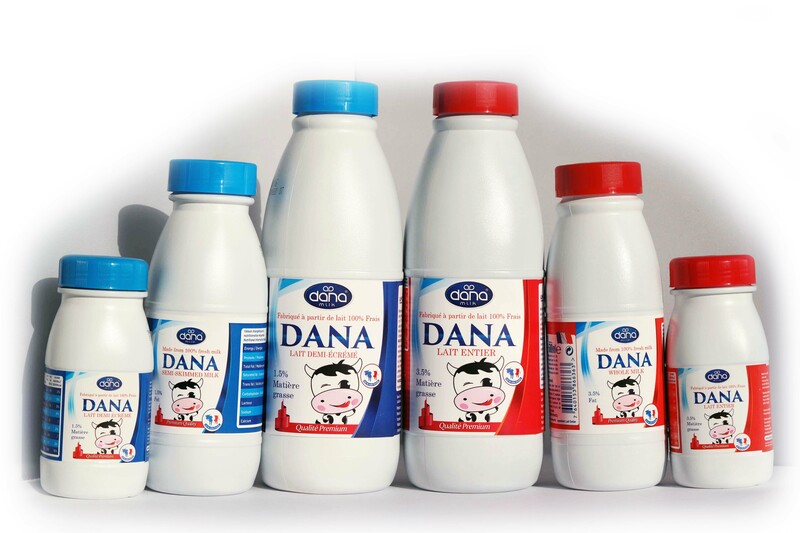 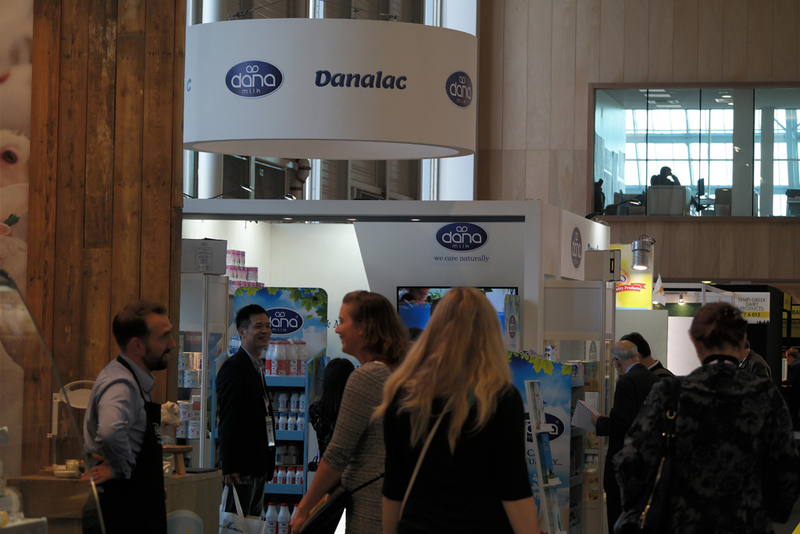 As DANA Dairy and our brand DANA expands throughout the world, we are always happy to hear new and successful stories of product launches in new places and countries. 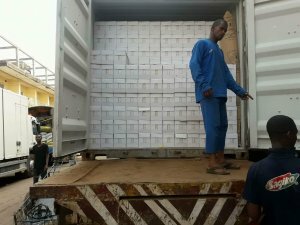 This time it turns for Guinea Conakry. 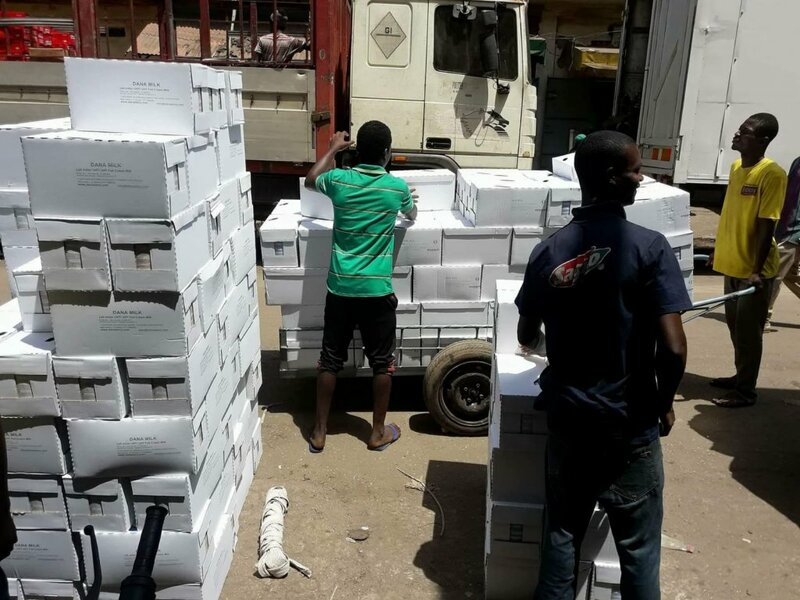 The country is officially known as the Republic of Guinea. 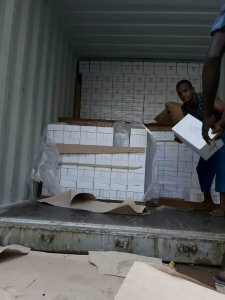 It is seated along the western coast of Africa and was previously known as French Guinea. 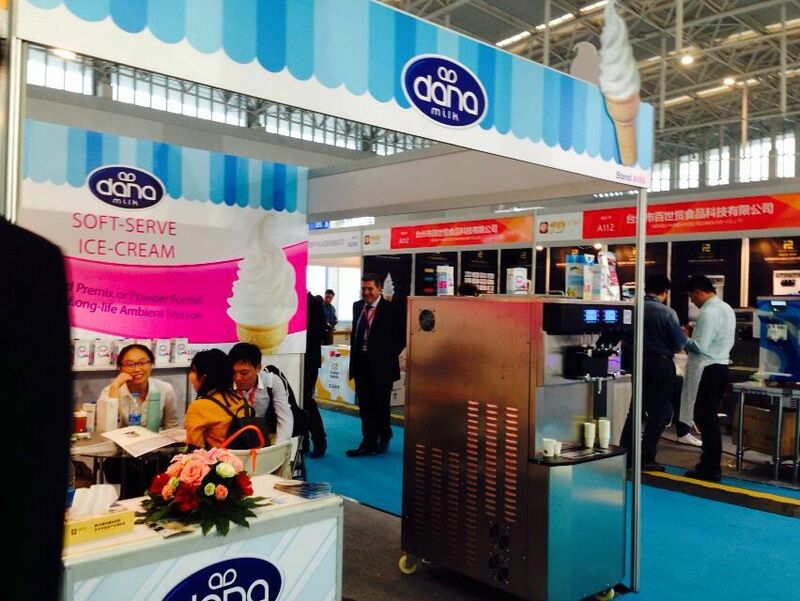 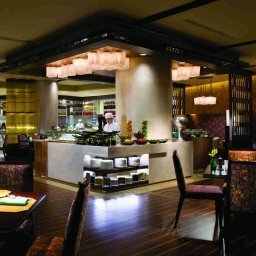 It makes us happy to see our work in new places. 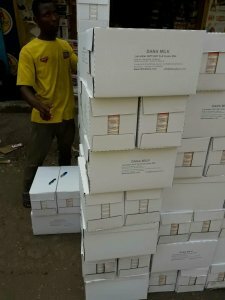 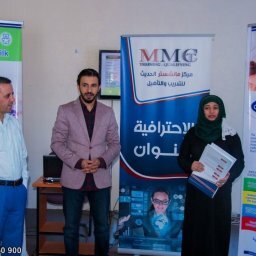 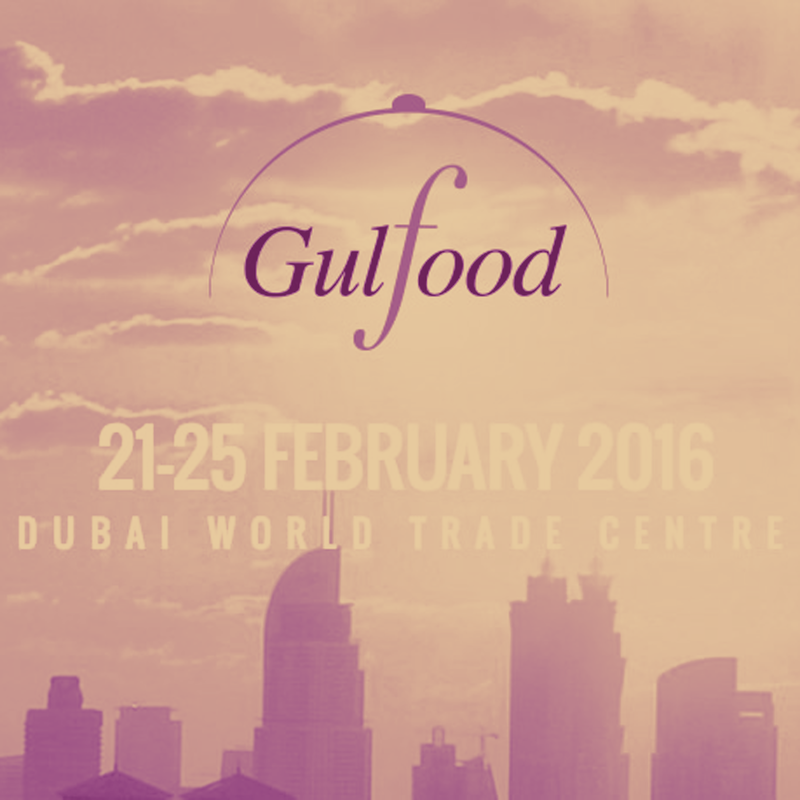 But above all, it makes us proud to be able to provide good nutrition and great health to people from around the world. 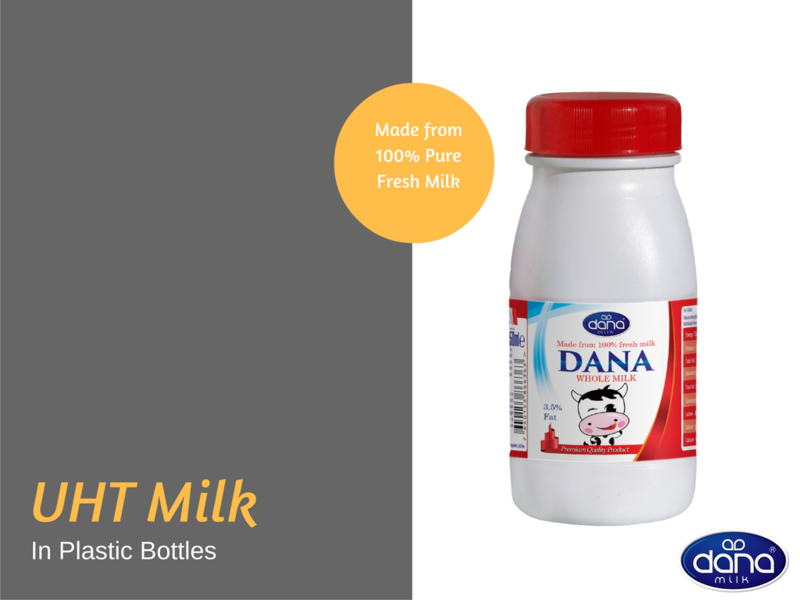 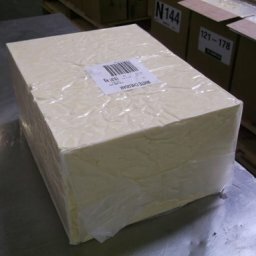 Our UHT milk in tetrapak is specially designed with screw caps and is delivered with about one-year shelf-life expectancy. 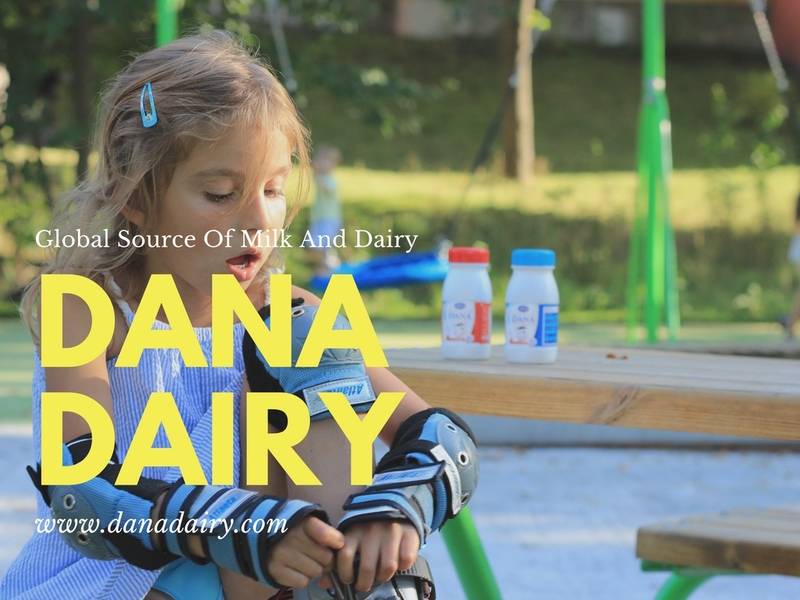 It is made from 100% fresh cow milk and in three configurations of whole milk (full cream milk), semi-skimmed milk (1.5% fat), and skimmed milk (about .1% fat only).